EC sent letter to TDP legal cell, asking it to send any other expert in place of Vemuru for discussing EVM-related issues. 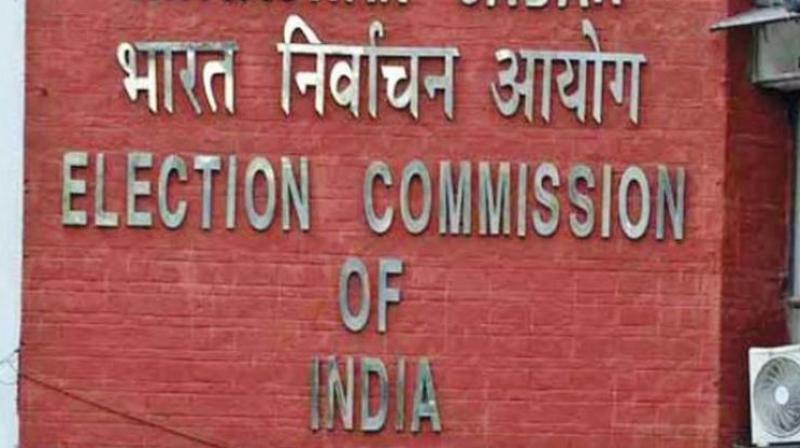 New Delhi: The Election Commission Sunday made it clear to the TDP that it was "not comfortable" collaborating with Hari Prasad Vemuru as a technical expert on improving the functioning of electronic voting machines. The TDP has maintained that despite passage of several years, no chargesheet had been filed against Vemuru.